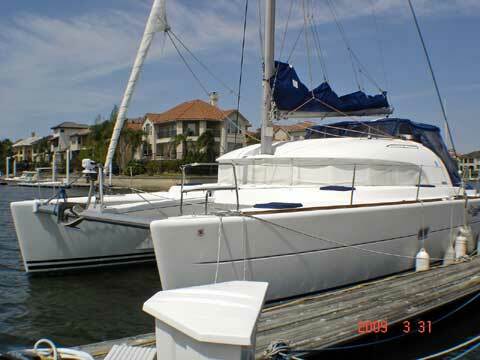 2004 Lagoon 380 "Lizzie Mae"
With more than 580 units built to date the evolution of the Lagoon 380 sailing catamaran has made it the leading choice for families looking for a safe, economical and comfortable sailing catamaran capable of world cruising! 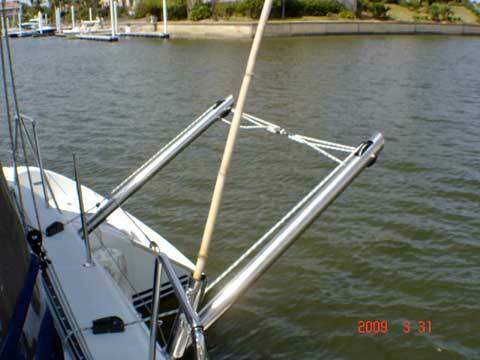 She has never been chartered and has only been in the Gulf of Mexico a hand full of times. 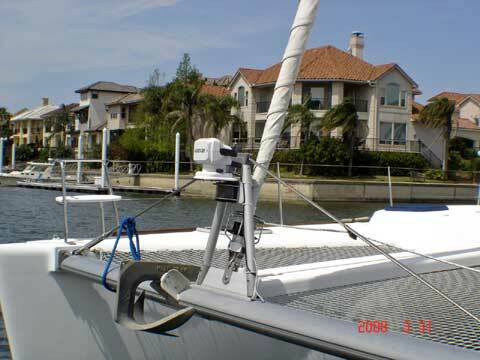 She was mostly sailed here on Clear Lake (brackish Water) and Galveston Bay although she is equipped for extended cruising. Her rare 3 cabin owner's layout is the most sought after version on the market today and will give her new owner a step up on the competition and less depreciation when it comes time to do something different. 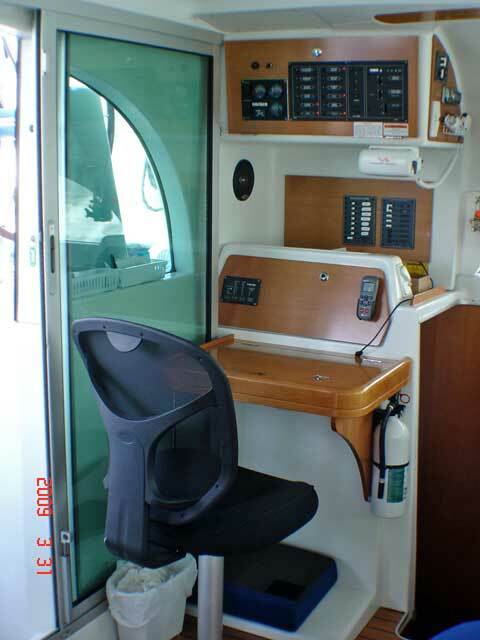 The forward port cabin has been converted to provide additional storage but can be easily converted back to original at almost zero cost. Has additional cockpit freezer and full navigation electronics, full enclosure of cockpit with removable panels. 7.5 Kw Generator with 126 hours , (2) Cruisair units for a total of 26000 BTUs with digital thermostats that have the Dehumidifier feature. The engines have 450 hours on them , barley broken in according the manufactures specifications! Forward head compartment with 12v head and shower stall. Next aft, nav station and locker storage. 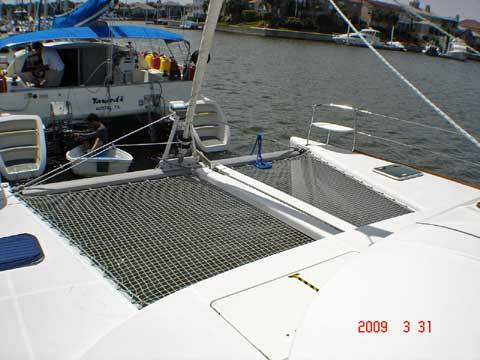 Aft cabin with double berth and hanging locker. Main salon with curved settee and drop table at centerline. 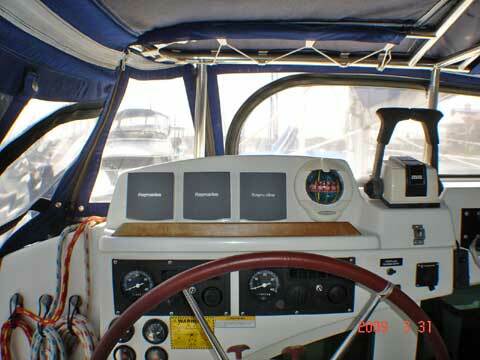 Nav station, and electrical panels aft to port. 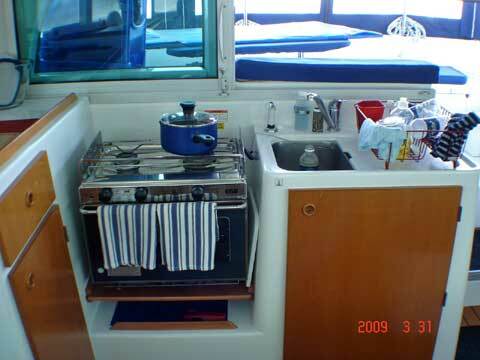 Galley with propane stove and refrigeration to starboard. 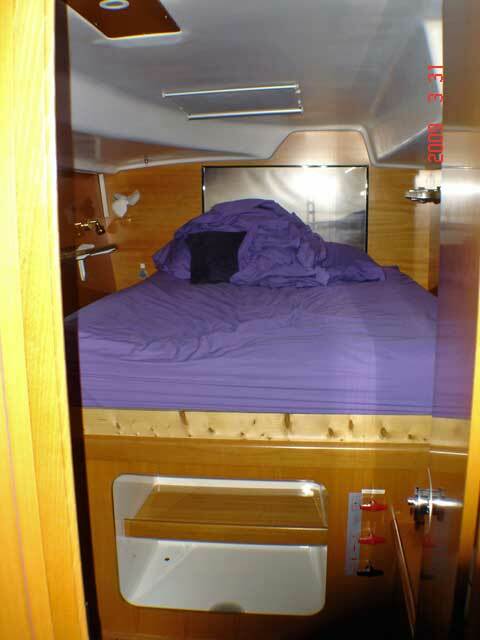 Forward cabin with double berth and dry storage. 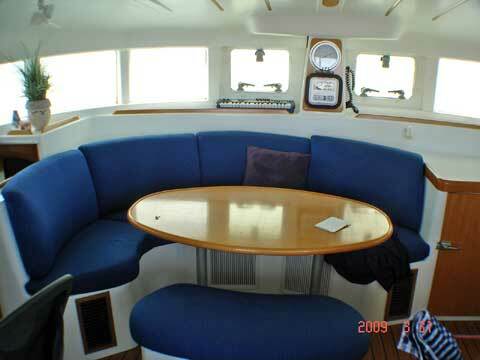 Next aft, head compartment with 12v head and sink basin. 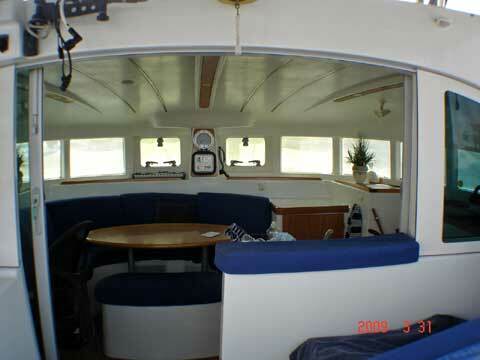 Aft cabin with double berth and dry storage.